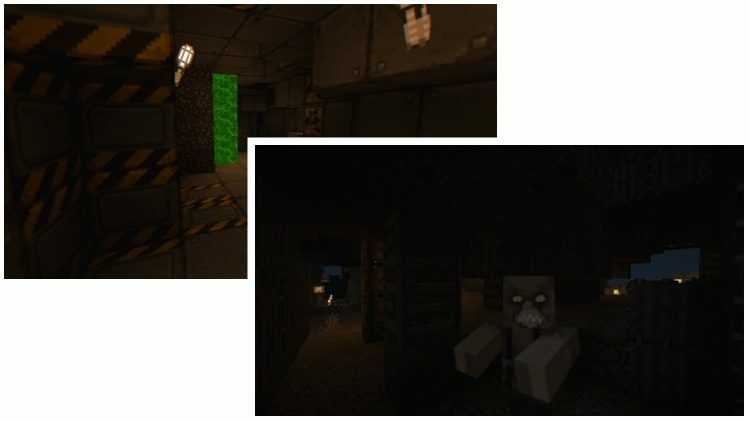 Last Days Resource Pack 1.11.2/1.10.2 is the perfect solution to create a doomsday atmosphere for Minecraft. 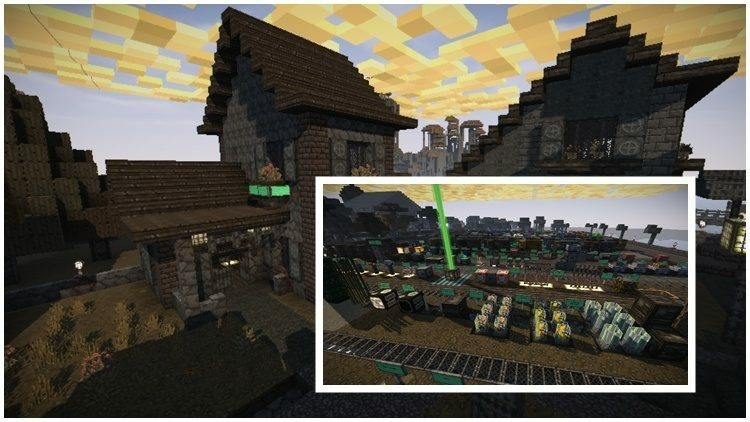 The destruction of buildings is highly realistic, ensuring a post-apocalyptic atmosphere for Minecraft. All buildings and structures are the same, and the only difference is the detailed destruction of the last day on earth. 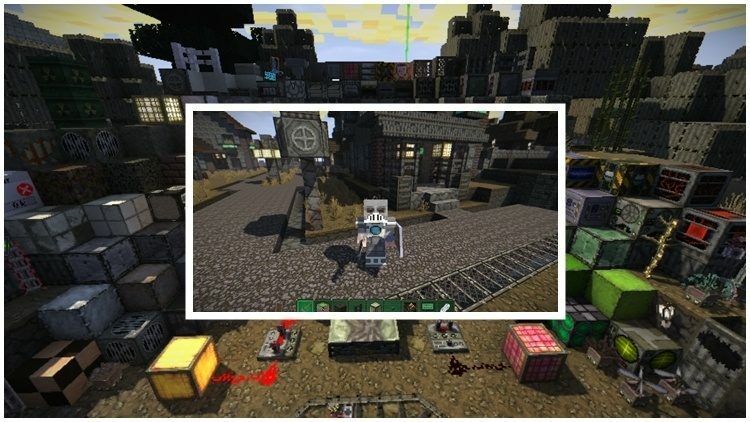 Last Days is created by Doku, author of many popular RPG mod packs. 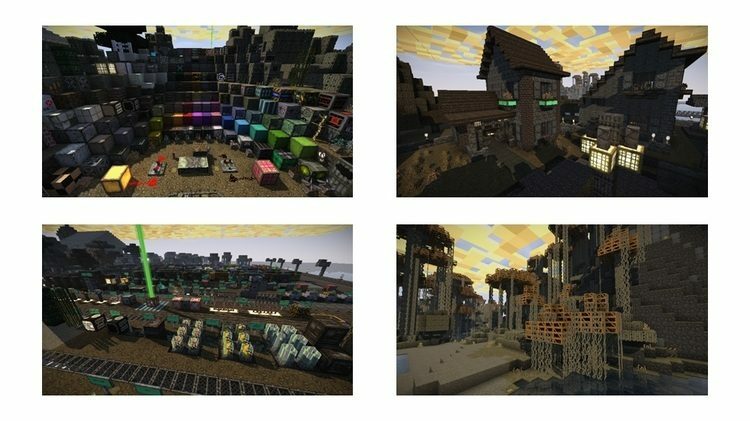 Even though there are still imperfections, Last Days resource pack is an ideal answer for those that seek the devastating view of an apocalyptic Minecraft. 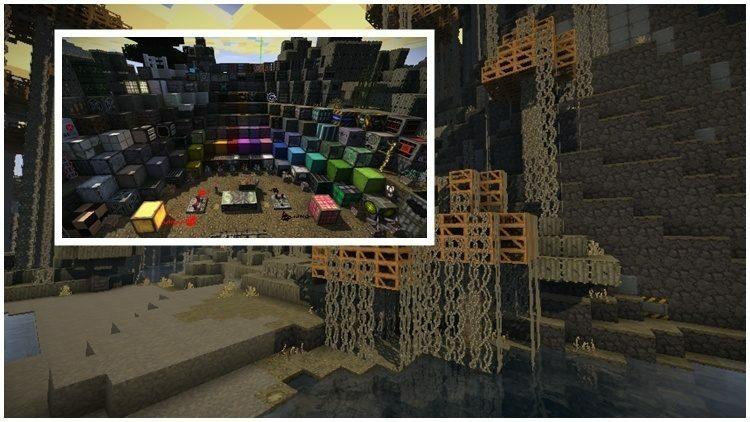 Last Days is a 32x resource pack, so you can freely use it without needing high-end PC. However, you should also install Optifine to have the optimum experience. Hope you enjoy it!